We take our students' privacy very seriously. That's why when students watch a video on Edpuzzle, they'll be streaming from www.youtube-nocookie.com, while teachers will continue to stream videos from www.youtube.com. This means that on the Edpuzzle student site, students will only be able to view videos which have been assigned by a teacher. They will NOT be able to search for videos directly on YouTube. Visit the test student page to test the embedded videos for your students. This way, teachers will be able to search for videos on Edpuzzle and assign them to students. Visit the test teacher page to test the embedded videos for teachers. Please keep in mind that if your students are using the Android or iOS app, they'll be streaming directly from www.youtube.com, so you'll need to whitelist it. 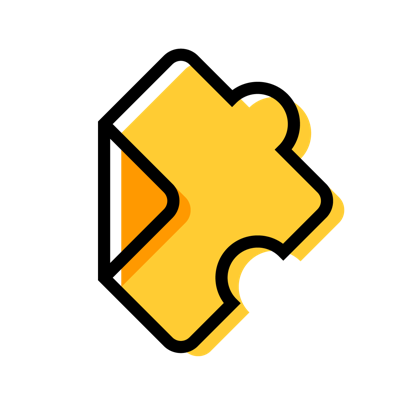 If you have any more questions on how to configure your filters in Edpuzzle, please email us at support@edpuzzle.com and let us know how your school's filters are configured, and we'll be happy to help you out.